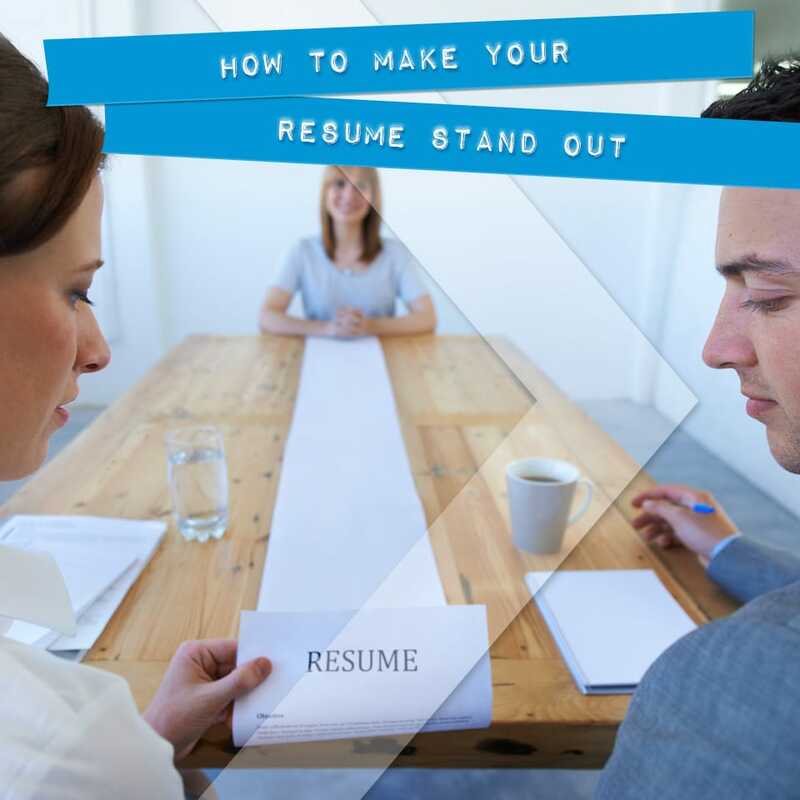 Excite potential employers with an action-packed resume. What is your resume, really? It’s the story of your professional life. A room full of quiet applicants all vying for the same job is not unlike a stack of resumes that an employer faces when there is an open position. In today’s competitive cut throat market, it is very important to stand out in the crowd to get noticed. Be it in person or on your resume. As we all know that recruiters spend very little time to scan through a resume, it becomes more important to make that 10-15 seconds count.